How do you pray? Is your prayer style comfortable? Is your prayer style compatible with your current life situation? Sister of Divine Providence Carole Riley says we are people in relationship with each other and with God and that we naturally stay in touch with the Creator in our own unique ways. 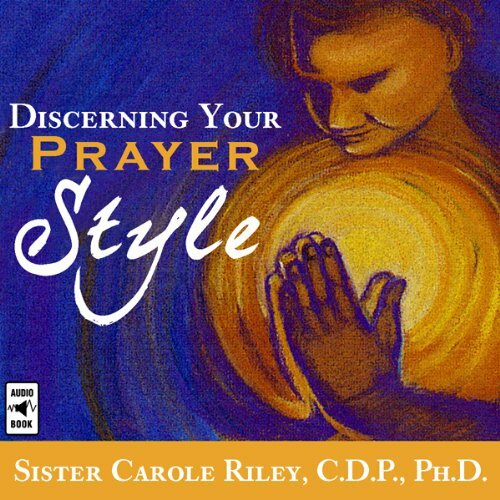 According to Riley, we can apprehend, understand, affirm, and apply the best style of prayer that leads us to an interior knowledge of God, of ourselves and to inner peace.